BMW Group financials are in great shape, according to BMW CEO Harald Krueger in a recent speech at a quarterly press conference. However, tightening competition from Mercedes and Audi might see the Bavarian company lose its crown in the premium segment this year, after over 10 years. To make sure profits don’t go down under these circumstances, some changes have to be made. The Board of Management in Munich has repeatedly claimed that profits are the backbone of every company, not the sales volume. 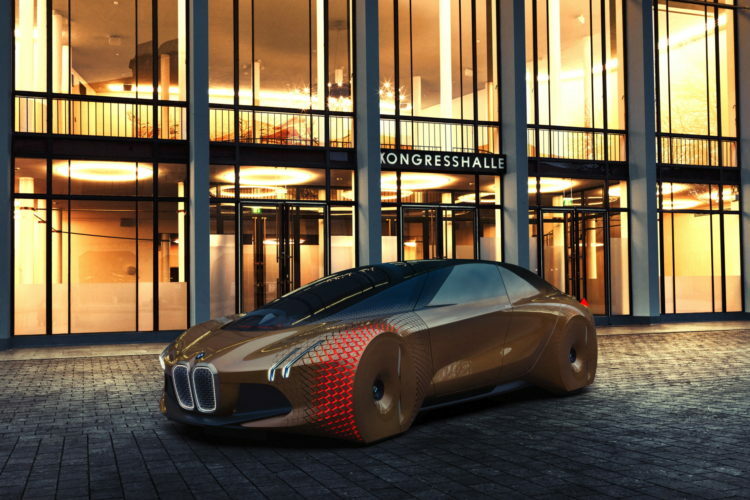 In order to keep things profitable, BMW will have to innovate and invest more and more into research and development. Furthermore, bringing out new technologies might require new partnerships, such as the one the Group recently signed with Mobileye and Intel. 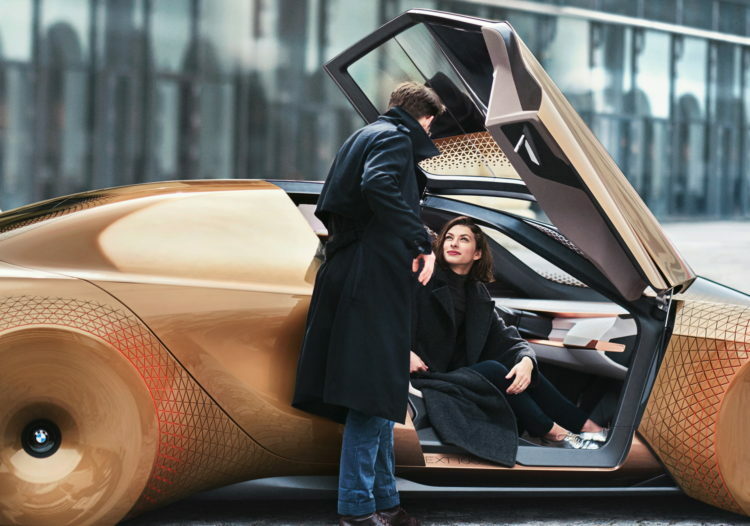 That means that the future some are fearing right now, where BMW models drive themselves and don’t require any input from the driver is closer than we expected. According to this timeline, by 2021 the Germans will have a completely autonomous driving car on their hands, one that may very well even be on sale. However, as Krueger pointed out, that’s only going to solve half the problem. A comprehensive legislation is also needed in order for all these autonomous cars to be able to function and help out in society as much as we want them to. “With our BMW iNEXT, we aim to have a solution for highly and fully-autonomous driving ready for series production and on the market in 2021. For us it has always been clear: The safety of drivers, passengers and pedestrians remains our top priority. As I stated before, the technology for fully autonomous driving is not yet fully mature. We will also need a clear legal framework to accompany the introduction of this technology,” Krueger said. With these hurdles in the way things sure don’t seem easy but nobody expects them to. In the end, autonomous cars will become reality, but we can only hope that companies such as BMW will also keep offering great driving cars for those of us that prefer to shift gears ourselves.